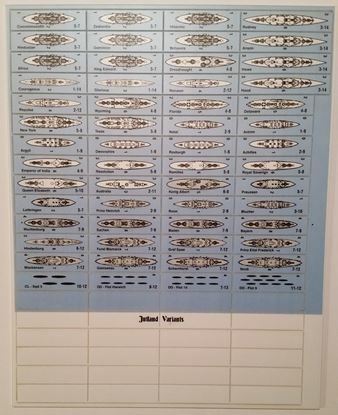 Battle of Tsushima Russian game pieces for the Jutland board game. 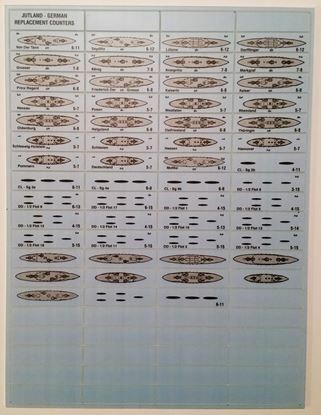 British replacement game pieces for the Jutland board game. 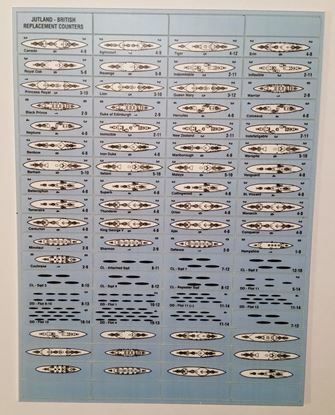 German replacement game pieces for the Jutland board game. 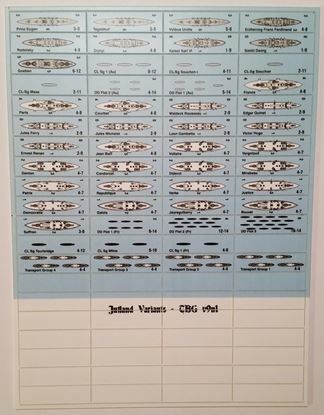 The Boardgamer v8n3 game pieces for the Jutland board game. 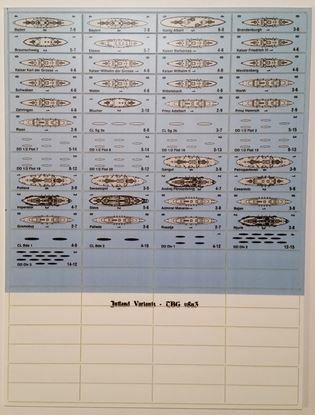 The Boardgamer v9n1 game pieces for the Jutland board game. 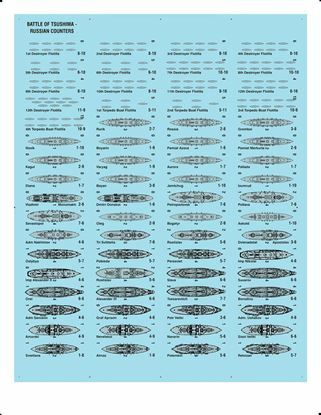 Variant game pieces for the Jutland board game. Replacement game pieces for the Kingmaker board game. They are no longer hand cut as the image shows. 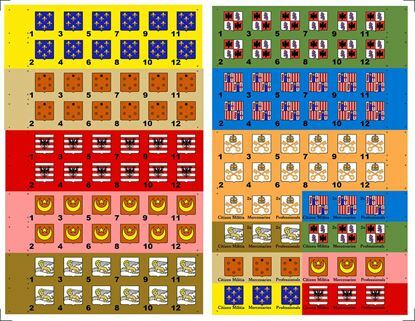 Replacement game pieces for the Machiavelli board game.